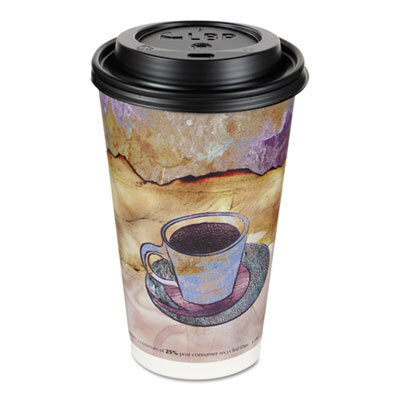 You go through a lot of cups over the course of a day at your business. 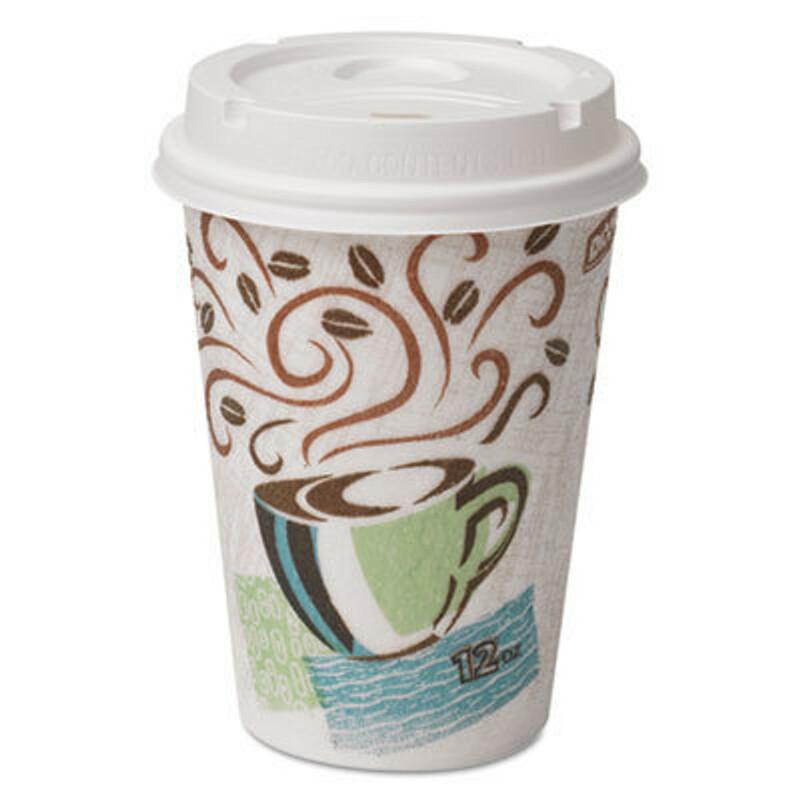 Employees and customers require water to stay hydrated and coffee to stay motivated. 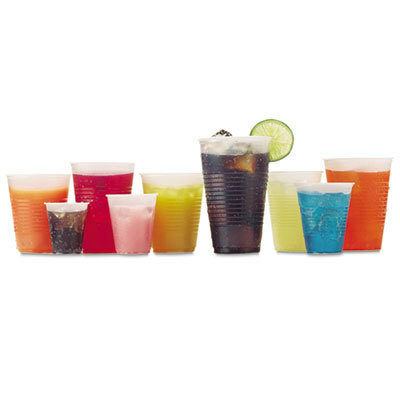 This is why we provide you with the best paper cups, plastic cups and foam cups to suit your needs. 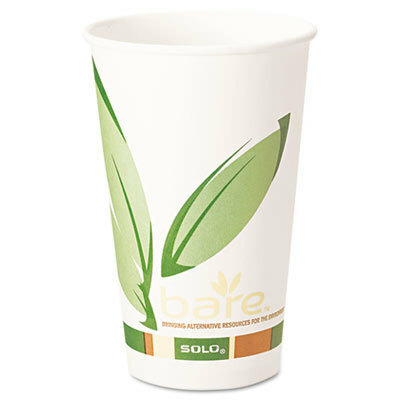 We also can provide you with paper cone cups if that fits your dispenser or style better. If you need a more specialized item, we have those too. 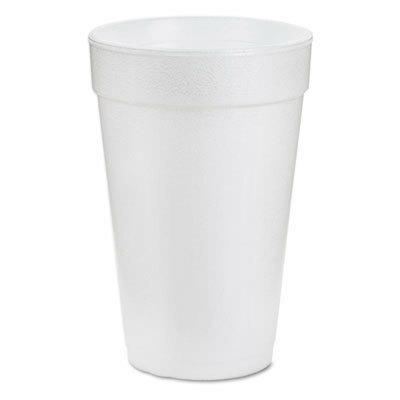 You can buy paper and plastic portion cups for dipping sauces at your restaurant or even plastic medicine cups at your doctors office or pharmacy.